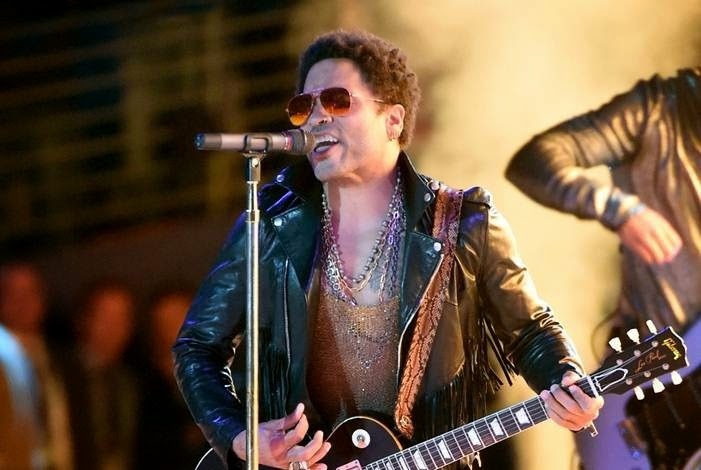 Legendary rocker Lenny Kravitz has unexpectedly cancelled his upcoming performance at the after-race concert for the 2015 Formula 1 PETRONAS Malaysia Grand Prix on 29 March 2015, according to an announcement by Kravitz’s management. According to the statement, the cancellation was due to unforeseen scheduling conflicts for the singer. “Unfortunately, due to contractual scheduling conflicts beyond my control I will not be able to come to Kuala Lumpur to perform. I have been looking forward to coming to play for my fans and I’m deeply sorry that my concert had to be cancelled. My ability to come play for you all is a huge concern to me and I'm looking forward to rescheduling so I can perform for you as soon as possible,” said Kravitz in a statement. Nevertheless, ticket holders can rest assure as the post-race concert at the Helipad in Sepang International Circuit will still go on as scheduled. “We understand the disappointment of Lenny Kravitz’s fans, and we have taken steps to ensure that a rocking good time will still be enjoyed at the concert by securing another artiste as the new headline act, to complement our line-up of local performers. We will be announcing the new headline act soon, so do look out for news from us,” said CEO of Sepang International Circuit Dato’ Razlan Razali. The veteran rock legend was supposed to start his Asia tour this March in Japan followed by Philippines, Indonesia and Malaysia. Then, he was to perform at Australia’s Bluesfest Byron Bay and April arena dates in Sydney and Melbourne.